Strawberry blond is our lightest natural red we have. 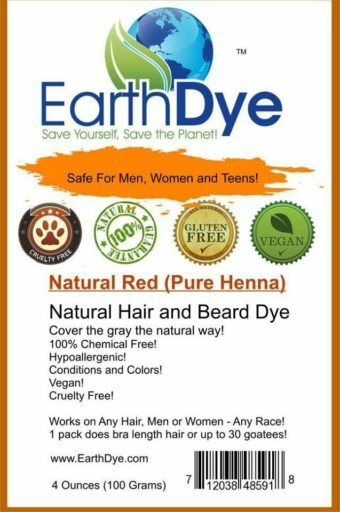 It will condition as it colors and leave gray hair with a light red tint that settles over a few days. It is permanent and last until you need a trim again. 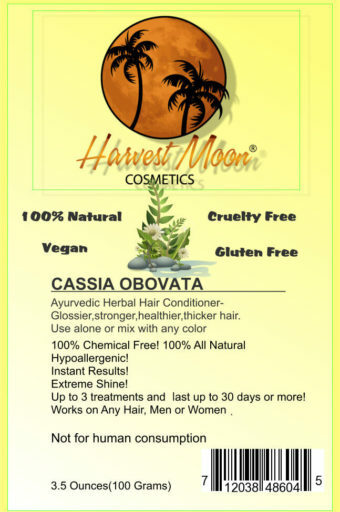 No Chemicals means no worries about getting burned or bad chemical reactions. Even if you get a slight burn from chemical hair dyes, they will only get worse over time. Make the switch and you will be glad you did! 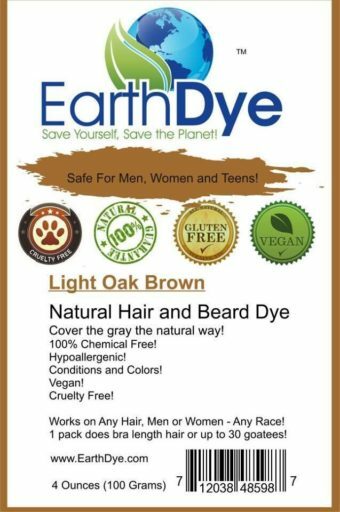 Earthdye is the most natural hair dye on the planet!